Most podcast episodes are boring. And even the "exciting" ones can get stale (and repel listeners) if done repeatedly. Over the last three years, I've been working on a book on how to market yourself via podcasting. 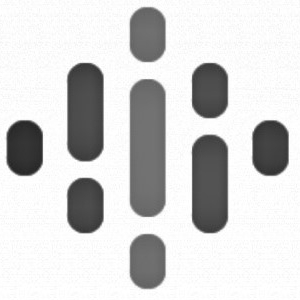 During this time, I've put together a lot of great resources for podcasters. 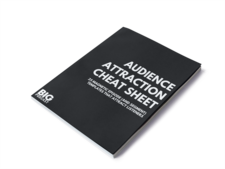 The "Audience Attraction Cheat Sheet" is the first one I'm releasing. This episode has more information about it as well as details on how you can get a free copy.